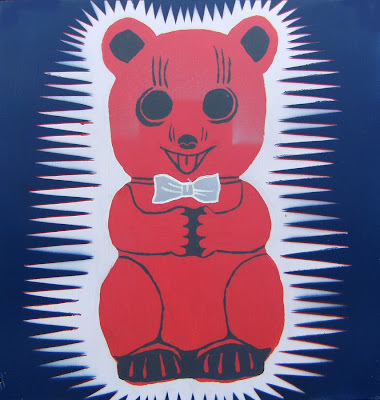 An opening reception for New Paintings by Timon Tupper will take place on Friday, April 3 from 6-8pm. Free hors d'oeuvres! The show will be up throughout the month of April. Emily Hurd from Chicago, IL, 8pm, $3 suggested cover. Ed Hamell of Righteous Babe Records is bringing his one-man punk/acoustic/political/comedy act to our stage this evening, 8pm, $10 cover. With Jeannie Mayotte opening. 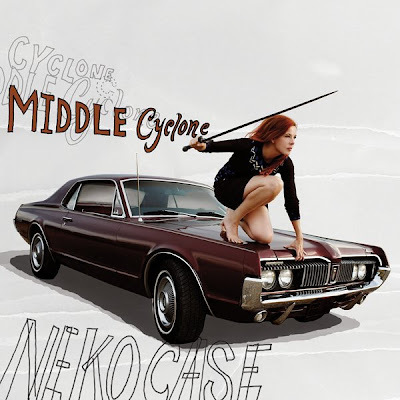 Neko Case's latest studio album, Middle Cyclone, comes out this Tuesday, March 3. To celebrate, we're blasting it on our sound system starting at 8pm.